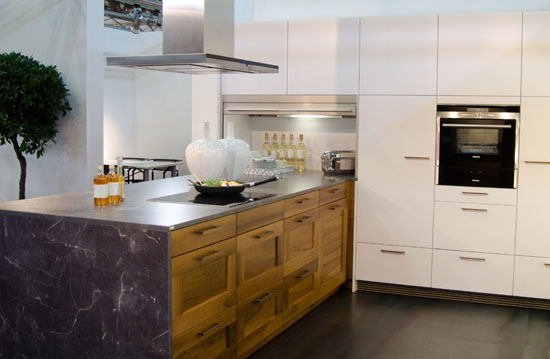 At DirectDisplays, we have considerable experience of fitting Kitchens and Bathrooms. We have all the necessary trades to undertake this work from start to finish. Whether we are refitting multiple kitchens for a Housing Association or creating a luxury new bathroom for a private homeowner, all of our installations receive the same thorough planning and attention to detail.